Expeditions Into Spirit is our extreme adventure travel service specifically designed for visionary travelers. Imagine joining a small group of like-minded explorers on a sacred expedition to some of the world's most stunning and mystical destinations. Our world class executive expeditions weave together Recreation, Reflection and Rejuvenation into a once-in-a-lifetime experience. Through exploring sacred sites, engaging in sailing, diving, rafting and hiking, and adding deep and meaningful inner reflection work such as tai chi, yoga, meditation and mindfulness, travelers attain an unparalleled level of life clarity and rejuvenation. 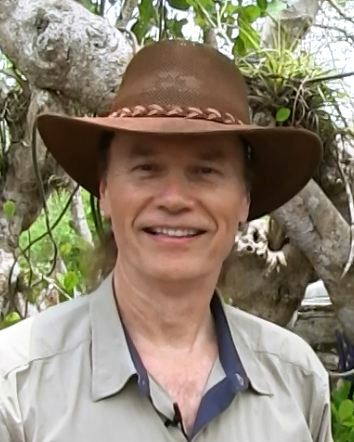 Your executive guide, Val Jon Farris has charted a series of extraordinary world class expeditions for 2016. 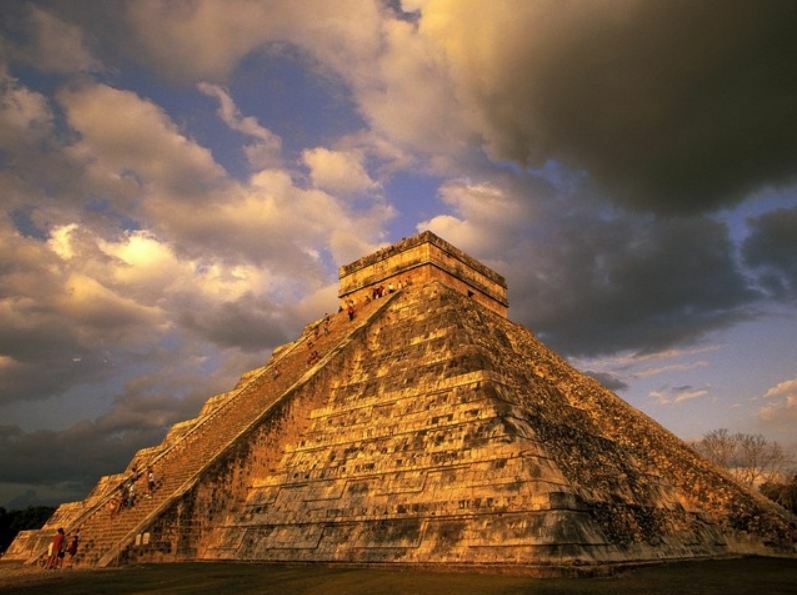 Embark on yet another exotic destination, Central Mexico and Tula, where the "Toltec Giants" stand sentry over the ancient spiritual site. 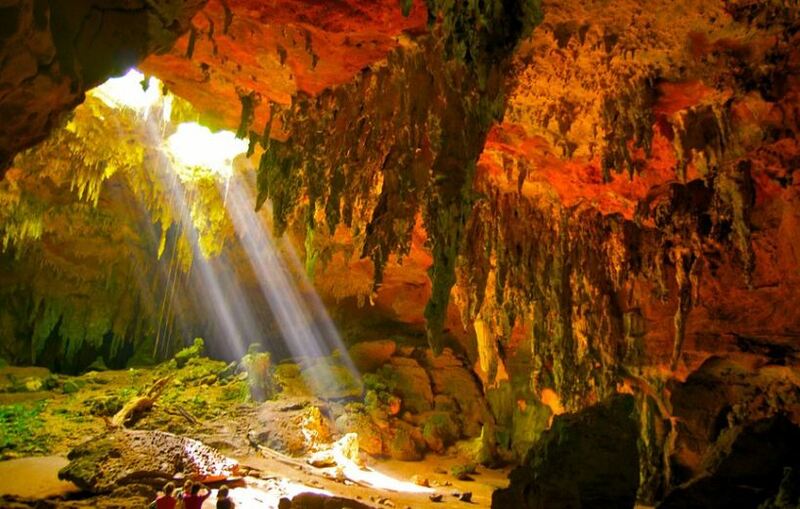 After exploring these extraordinary ruins travel North to the Caves of Cacahuamilpa (Grutas de Cacahuamilpa) which are some of the world's largest. Venture deep into the Earth where massive stalagmites and stalactites create an other-worldly experience. 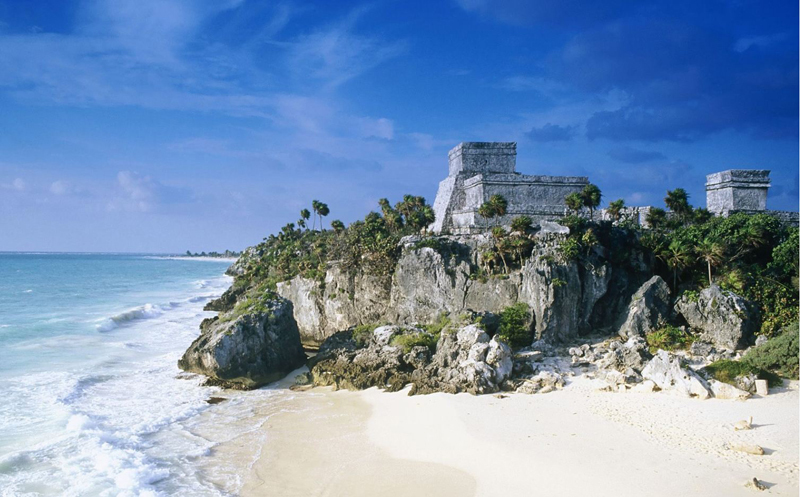 This expedition includes exploring five sacred sites located across the Northern Yucatan Peninsula. 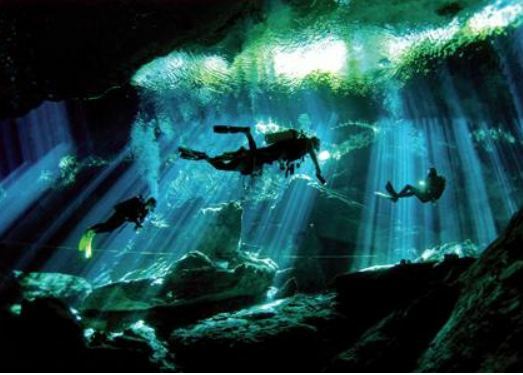 Additionally, we will spend a day diving into underground lakes called "Cenotes," sacred bodies of water considered by the Maya to be "gateways into the spirit world." Click here for details about this extreme adventure! Explore the "crowning jewel" of the Urumbamba Valley, the mysterious ruins of Machu Picchu. Then climb to the summit of Wayna Picchu (2,500 feet above Machu Picchu) and take in the breath-taking "condor's view" of the Andes. Prior to returning to the town of Cusco, Peru white water raft down the Urumbamba River, (the sacred "cosmological" river of the Incas.) Finally, visit the massive ruins of "Sacsayhuaman." Travel to Australia's "Outback" and to "Uluru," Ayers Rock, a massive natural formation the Aborigines worship as their most sacred site. Uluru is still today guarded and protected by the Aboriginal Chiefs and Spiritual Shamans and is considered by them to be the "initial arrival-place of humanity." Then travel West to the "Gold Coast" for scuba diving excursions at some of Australia's most spectacular deep reef sites. Journey to Thailand's Angkor Wat temples to explore the mysteries of their "spiritual levels of ascension" construction. The great temples of Angkor are situated in central Cambodia and represent one of humanitiess most astonishing and enduring architectural achievements. Then travel South to Kho Tao to dive one of the most extraordinary underwater ecosystems in the world. Venture to England and explore the mysteries of Stonehenge, the Neolithic chambered tombs of West Kennet Long Barrow and the megalithic stones of Cornwall Menantol. Then to add elevation to the expedition ascend in a hot air balloon and take in some of England's most inspiring sacred landmarks from the air.